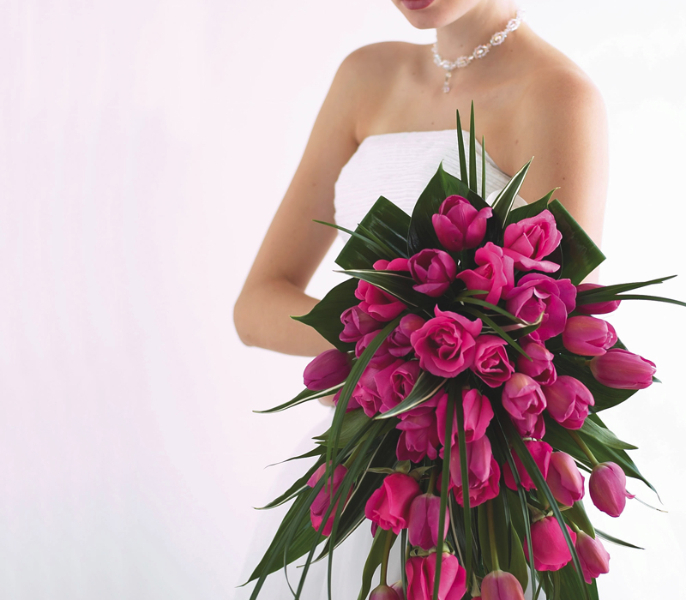 We specialize in providing stunning flowers for your wedding day. 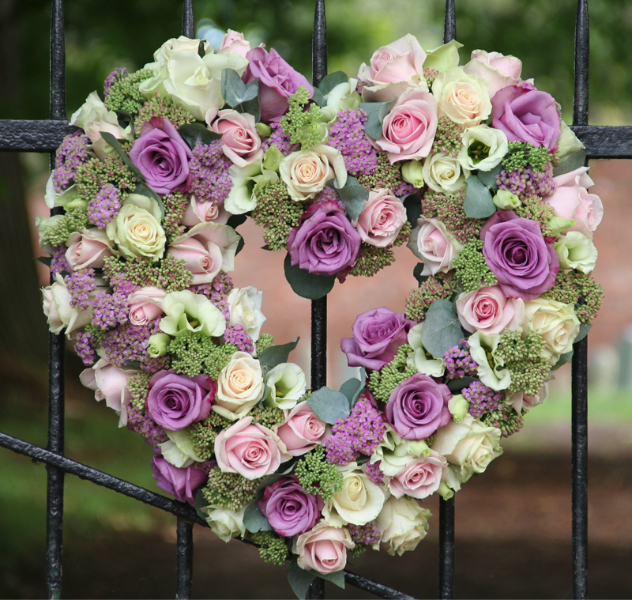 We can cater for all budgets, from brides bouquet and buttonhole for a small intimate ceremony, to the full bridal party flowers, church and reception. 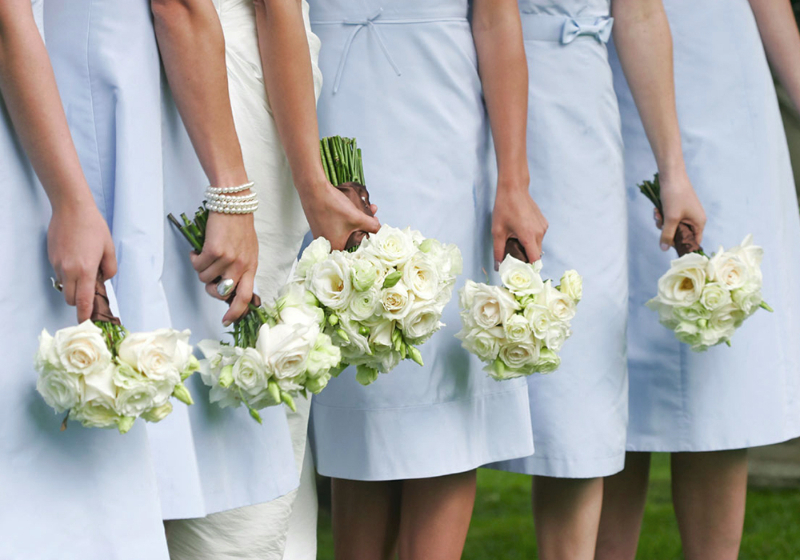 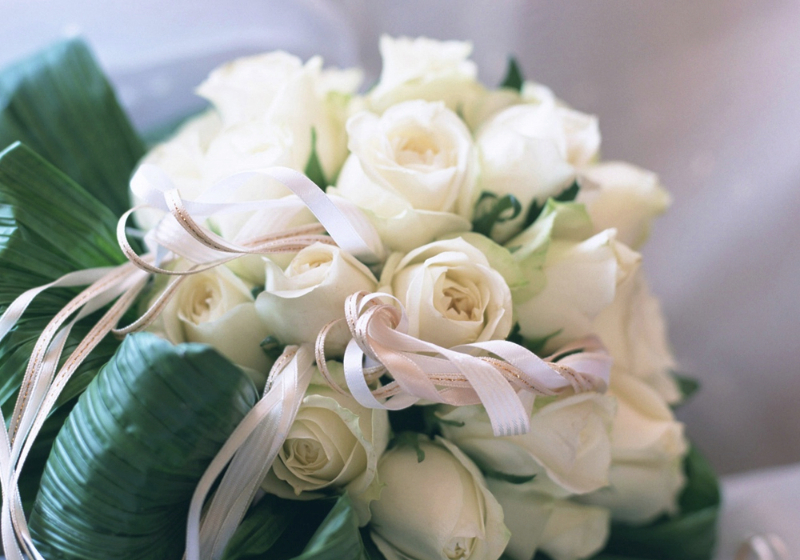 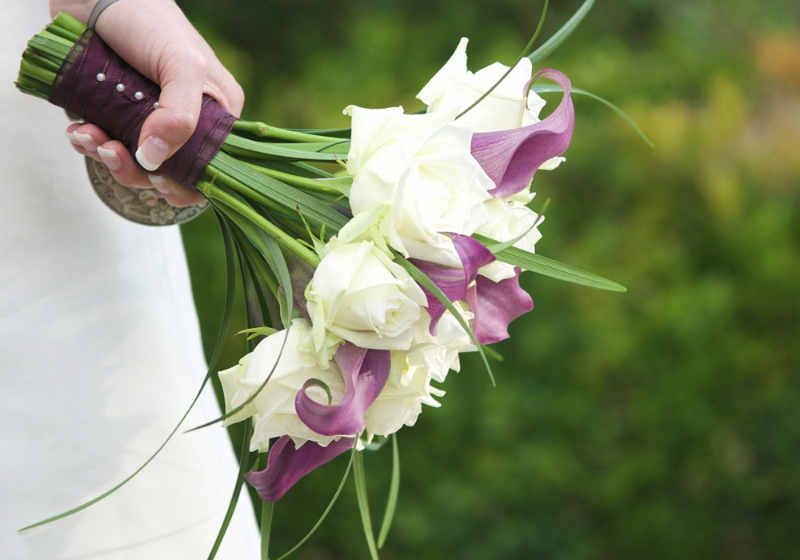 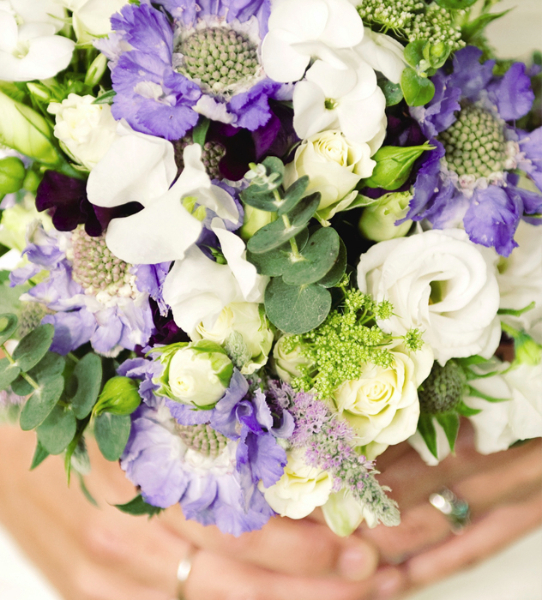 Organizing a wedding can be stressful , so let us help you plan your flowers to perfection.